Teach Laugh Plan: Help Needed A.S.A.P.! 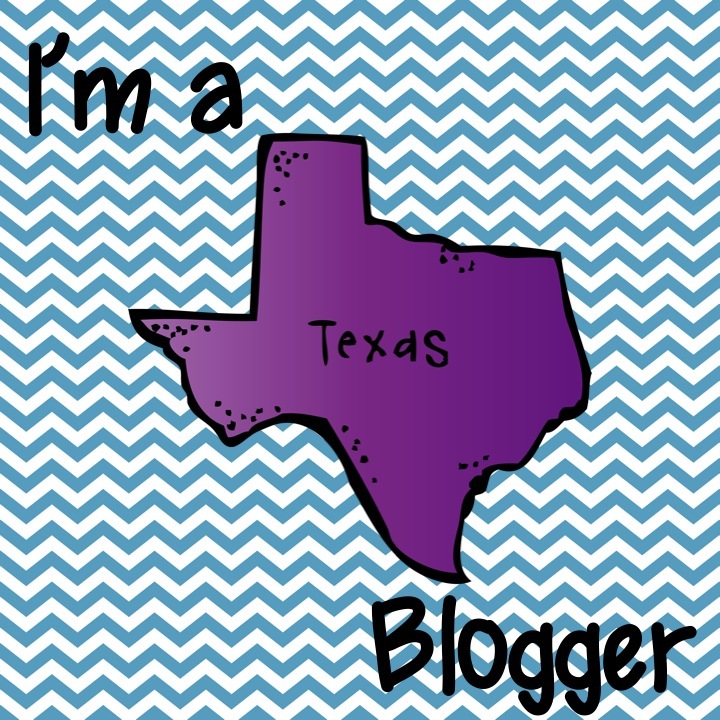 One of my sweetest teacher blogging buddies, Abby from Third Grade Bookworm, has a VERY IMPORTANT fundraiser going on right now. Recently she lost a very special student named Ruby to cancer! Yes, cancer sux! 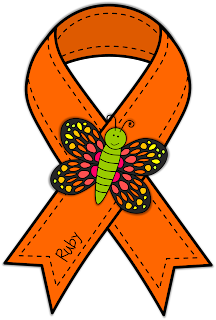 Ruby's parents can't afford to buy her a headstone for her grave due to the extravagant medical bills they have on top of every day bills. If you donate $20 (or more) you will get a plethora of resources from a variety of FABULOUS Teachers. Click here to donate and see all the FAB materials you will get. Please, I am begging, go donate now. Abby is only $400 away from raising enough money! Skip Starbucks a couple of times this week and use that money for Ruby! Represent the generous Fabulous Froggies I know you are! I would love for Abby to email me and say, "Thanks to froggy fans Ruby will have a peaceful resting place with a beautiful headstone". I'm going to donate right now, join me! You are such a wonderful friend, Lorraine. Thank you for loving my sweet Ruby - and me too! You are welcome my friend! Ruby and her family are lucky to have you in their lives.